When in comes to weeknight dinners my motto is quick & easy. I often get asked what recipes I cook most from my blog. Here are my top five go to recipes. Both Mr. Weekly Bite & M loves these! Love love love this! Probably one of the easiest recipes out there! The flavors in this dish are amazing! So light and refreshing. This is the rockstar of all dinner’s in our house! Everyone loves it… especially M! That fish looks delicious. Perfect for today since I can’t eat meat! Beans and rice are one of the greatest (and cheapest) meals I know! Great list. You know I am all about quick and easy dinners! These all look perfect! I hope you have a great weekend! I love easy dinners, they are so perfect for during the week. 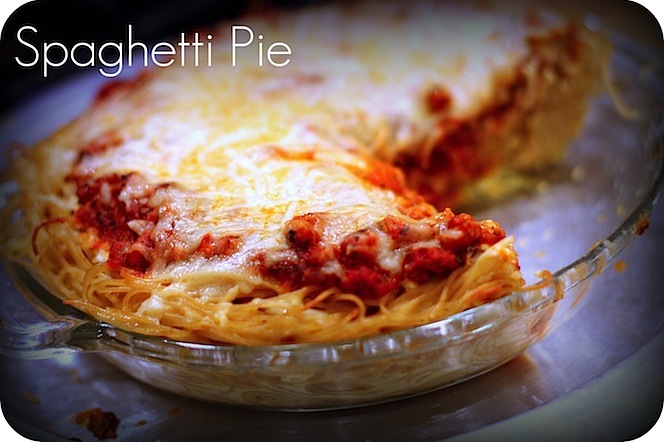 That spaghetti pie looks delicious! Perfect easy dinners! I’m loving that the majority are meat-free, too. Great for meat-free Fridays during Lent! 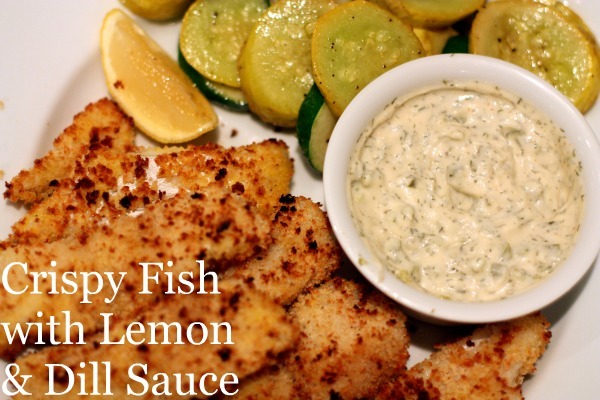 I also made the crispy fish the other night…it was delicious! I will definitely be making it again. 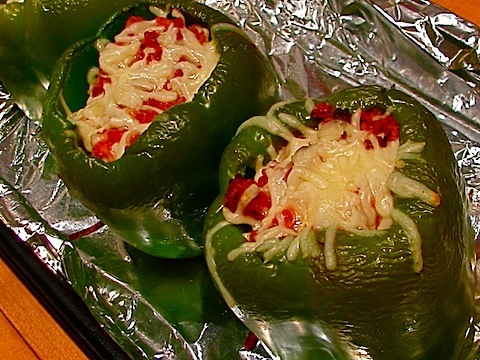 You’ve totally inspired me… I’m totally making stuffed peppers over the weekend ! Thanks for the inspiration! 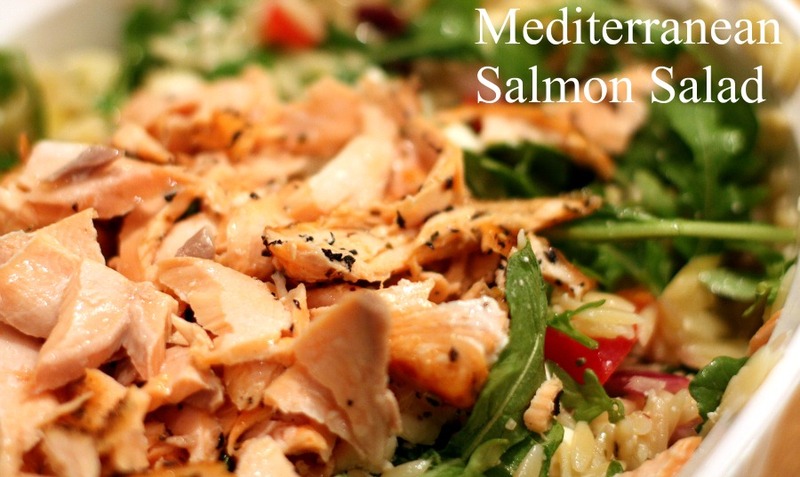 I am always looking for quick and easy dinners that the whole family will enjoy. 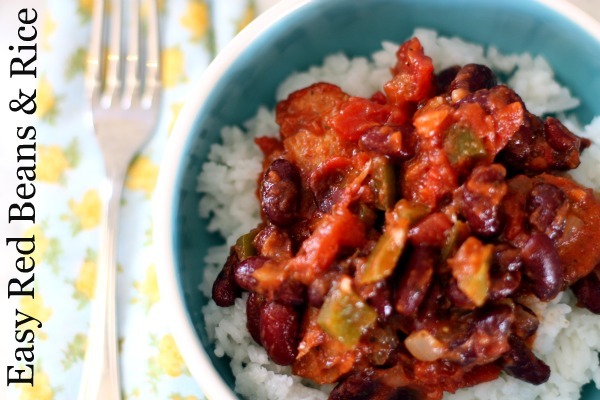 I am going to try your red beans and rice tonight. I love this post Estela. It is so fun to see which meals are your rockstars, They all look awesome! Your work here is done…I. AM. INSPIRED.